The Pike Brewing Co. in Seattle, WA was a serendipitous find. Seattle was the last port of call before disembarking from the 2010 grand world voyage. We took the shuttle bus into town, thinking to go to the space needle. The weather wasn’t amenable to having a good view from the space needle (we did not want a repeat of our experience at the Jin Mao Tower in Shanghai, China), so we stopped into one of the nearby gift shops and asked if there were any brewpubs in the area. 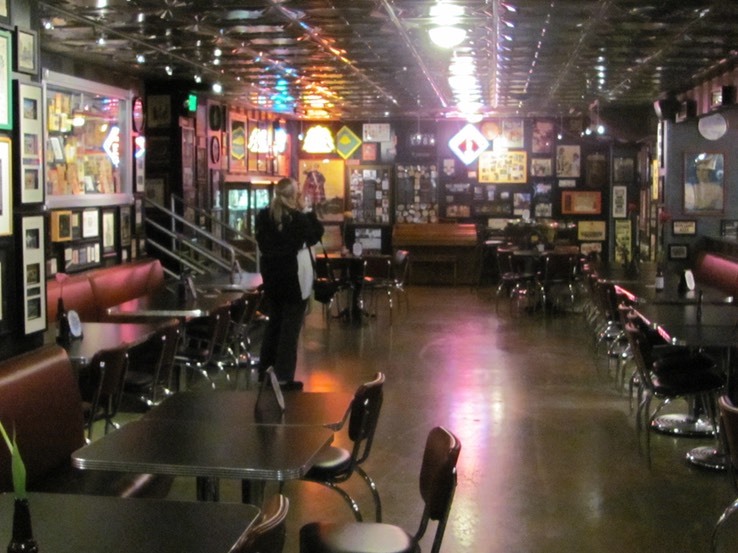 One of the ladies said, “My favorite brewpub is...”, and we knew it would be good. 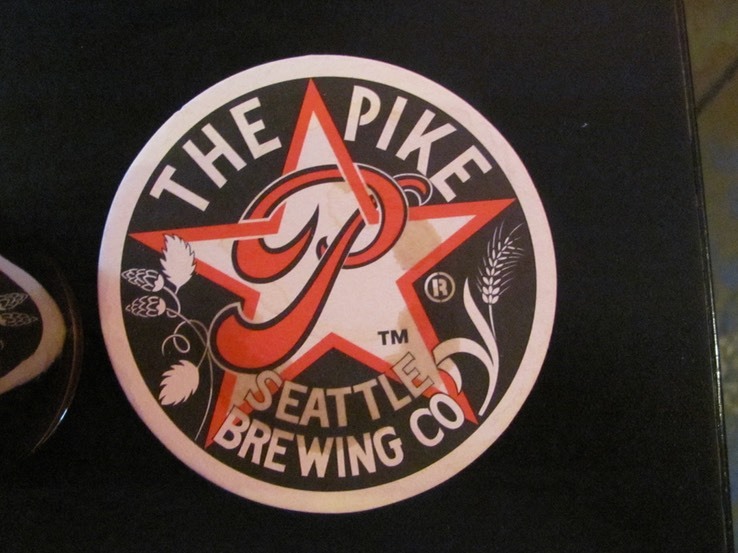 She directed us to the Pike Brewing Co., at the Pike Street Market. We had to take a local bus over there because the monorail was out of order. 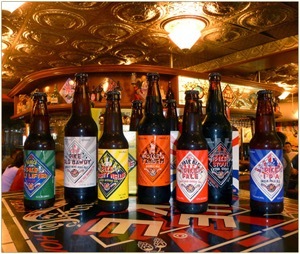 Pike’s is an unusual brewpub, because it has a very interesting beer museum on the premises. The food, beer and service were all excellent. They definitely lived up to our expectations. We enjoyed our time there and would definitely go back again. The most memorable part of our meal was the dessert. We chose their special dessert, which was three locally handmade chocolates made with their beers, and a sampler-sized glass of the matching beer. We strongly prefer dark chocolate, but even the milk chocolate in this dessert was excellent. Pike is another place we would enjoy visiting again.